Spec Home Builders Near Me? That’s why, when we’re not busy building homes or renovating for families in the Adelaide Hills, we like to design and build homes for ourselves. Every product, supplier and sub-contractor we use on your home has already passed the test on ours. So you can trust us when we say we only work with the best. We build spec homes near you to showcase our team’s design talents and technical expertise, and every single one of them is finished to our uncompromisingly high specifications. 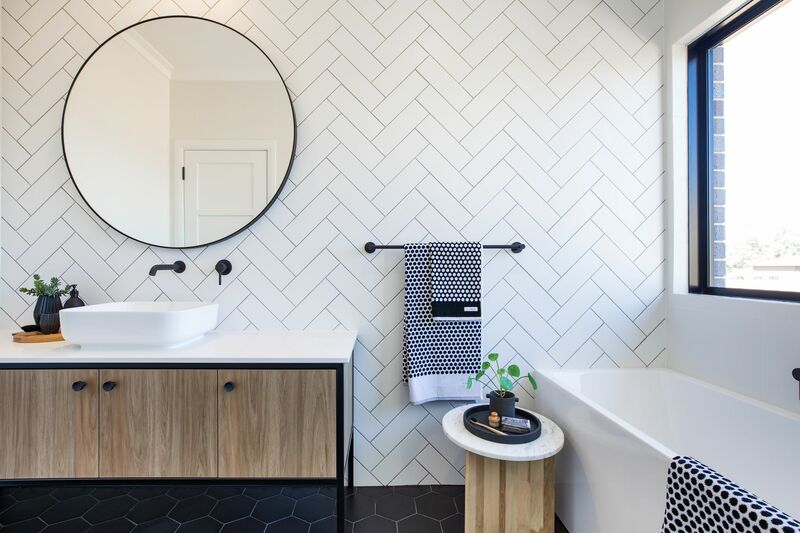 This means that when you choose Aaron Martin Construction for your new Adelaide Hills home, you’ll receive an end result that suits your lifestyle, works well with your land, and fits within your budget. We’re confident that when you first turn the key and step inside, you’ll fall in love. That’s our commitment to you. How Can I Find Your Spec Homes Near Me? 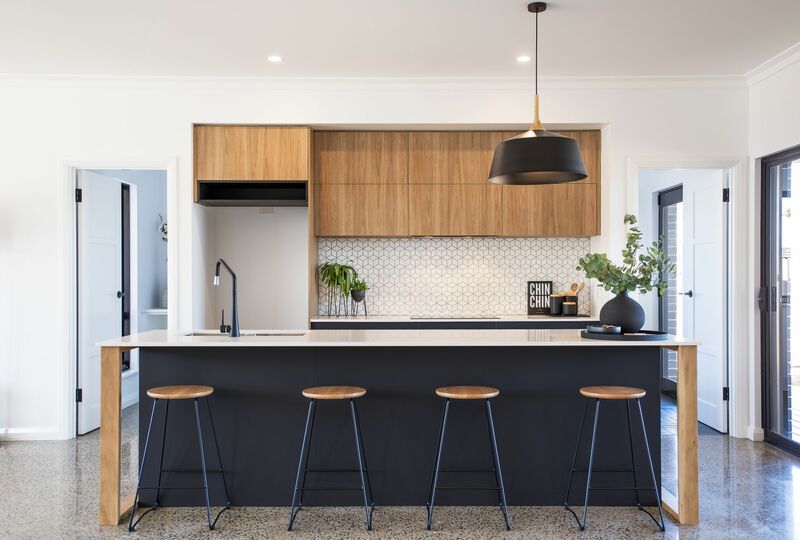 If you’re interested in seeing some examples of the contemporary houses that Aaron Martin Construction has completed in the Adelaide Hills, feel free to take a look at our online gallery. Alternatively, you can get in touch and we’ll be happy to show you around one near you. If you’re already feeling inspired, get in touch with us today so that we can get started and make your dream home a reality. If you’re interested in buying an Aaron Martin Construction spec home near you, check out our Facebook page for news and updates on current projects and properties for sale. Any other questions? Simply fill in our online enquiry form and Susie Martin will personally be in contact with you as soon as possible.